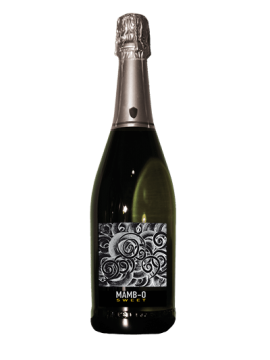 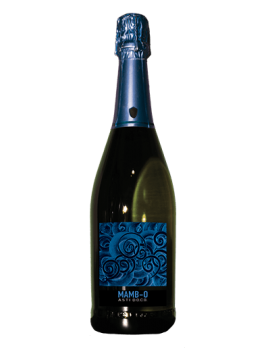 It’s a brilliant golden wine with a very extensive, fine and persistent pearling. 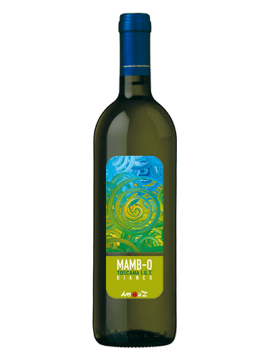 The wide bouquet is very intence and characterized by the typical recognition of muscat grapes, like sage, honey, ananas, fruit of passion and banana. 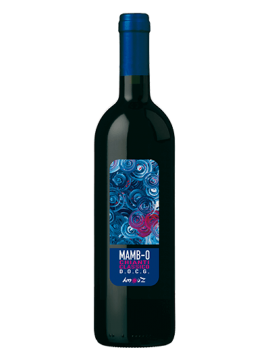 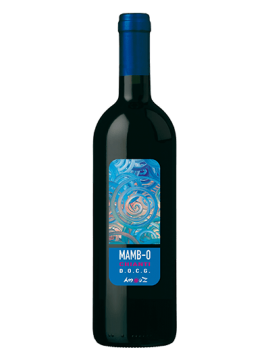 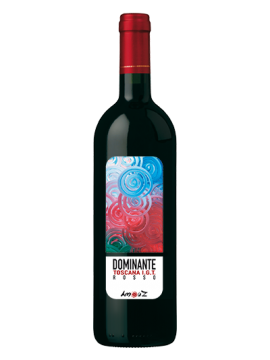 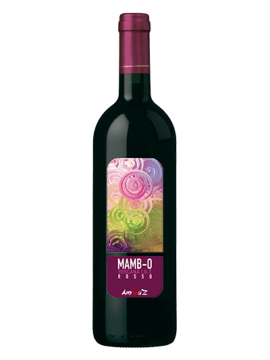 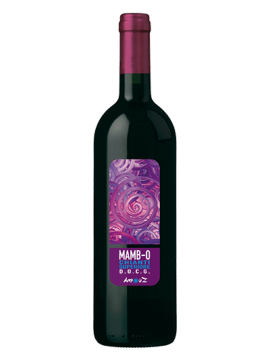 The taste is sweet, warm and soft and weel balanced with the hard components. 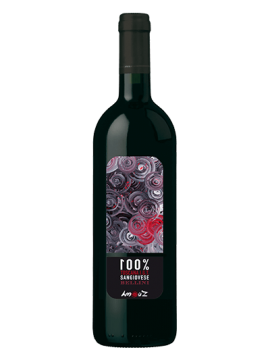 With a very good persistence, it’s carachterized by a slightly bitter after-taste of sage and muscate grapes.